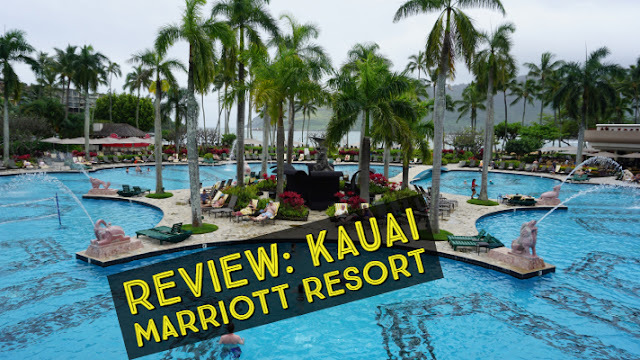 Renovated in 2009, the Kauai Marriott Resort is a family-oriented resort on Kalapaki Beach that boasts big flat-screens in every room, a Jack Nicklaus-designed golf course, and the biggest single-level pool in Hawaii. 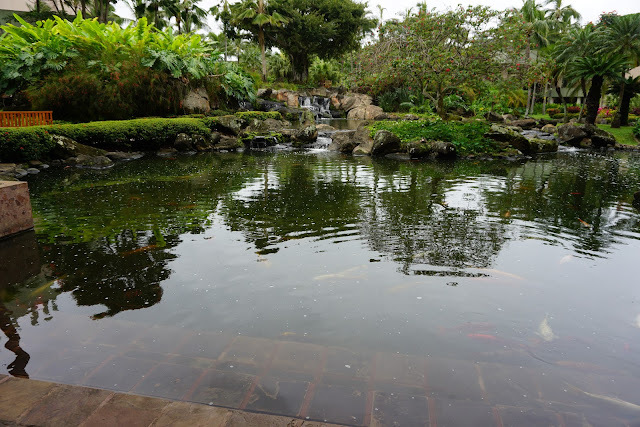 It might not have the fancy features of the Grand Hyatt Kauai or St. Regis Kauai, but it does have a superb location near the airport and is likely the best resort for your money in Kauai. 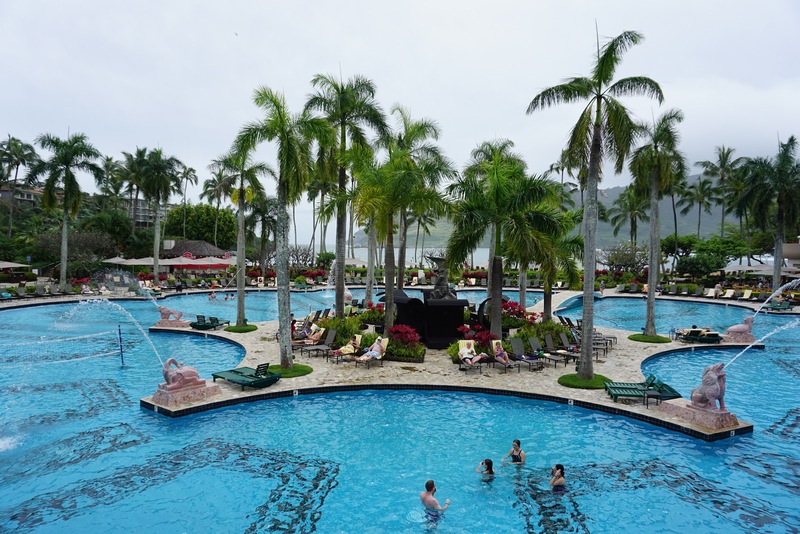 The Kauai Marriott Resort has the largest single level outdoor pool in Hawaii, features flowing fountains, a lagoon, and is along a prime bayfront swimmable beach - family-friendly Kalapaki Beach. The pool features a man-made island in the middle, five whirlpools, four waterfalls, a separate children's pool with a waterslide, and a 5,000-square-foot pool deck. 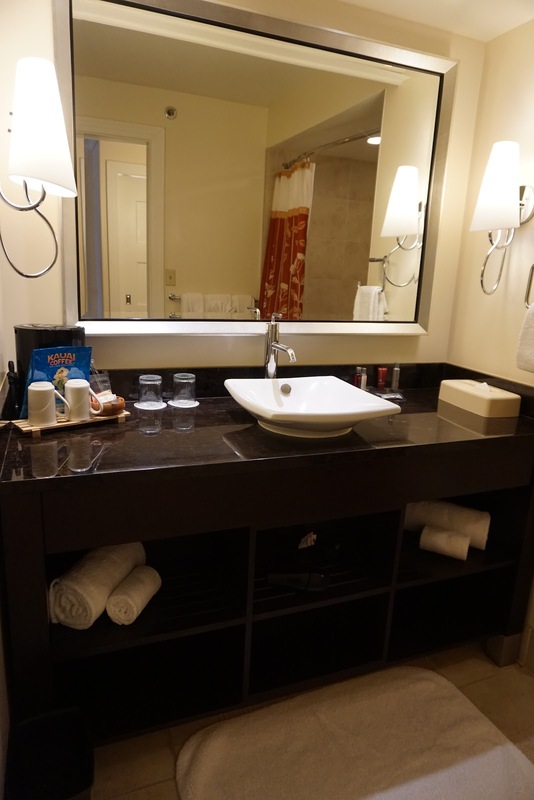 The resort is only a short drive away from the airport and shuttle transportation is provided complimentary for your stay to/from the airport. 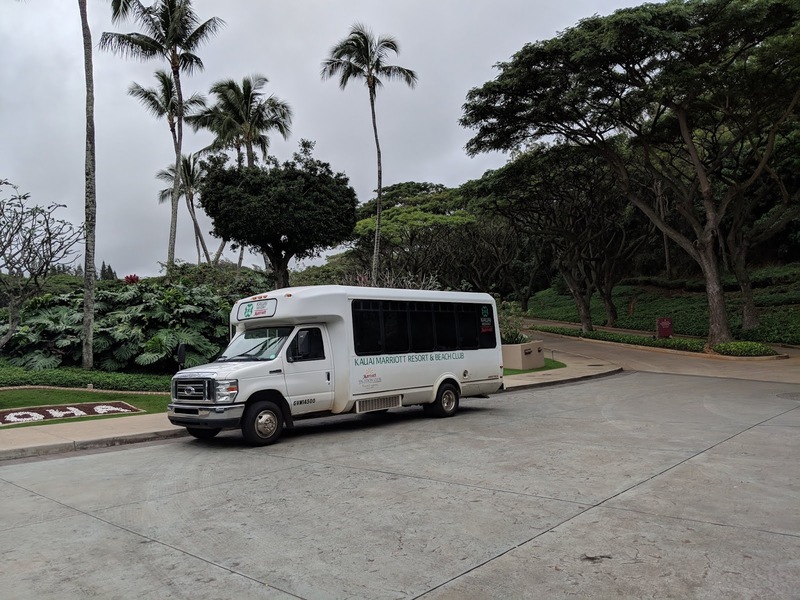 However, for anyone wanting to explore Kauai, you'll definitely need a rental car. 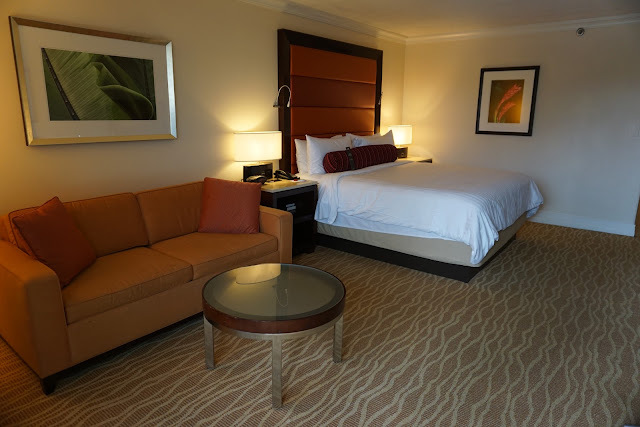 Guestrooms at the property feature red and orange-hued decor. 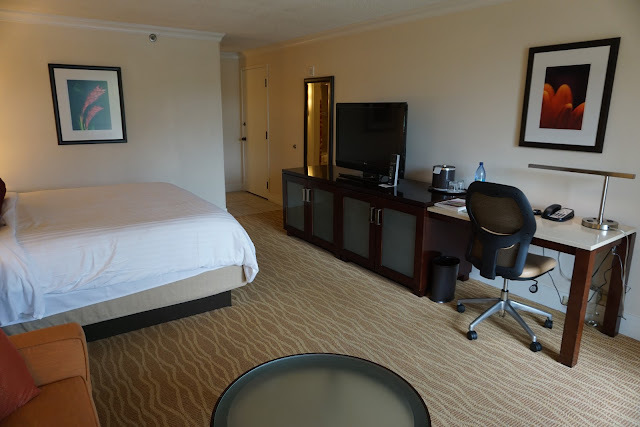 On my recent visit to the property, I toured a King Bed Room with a view of the surrounding resort area. 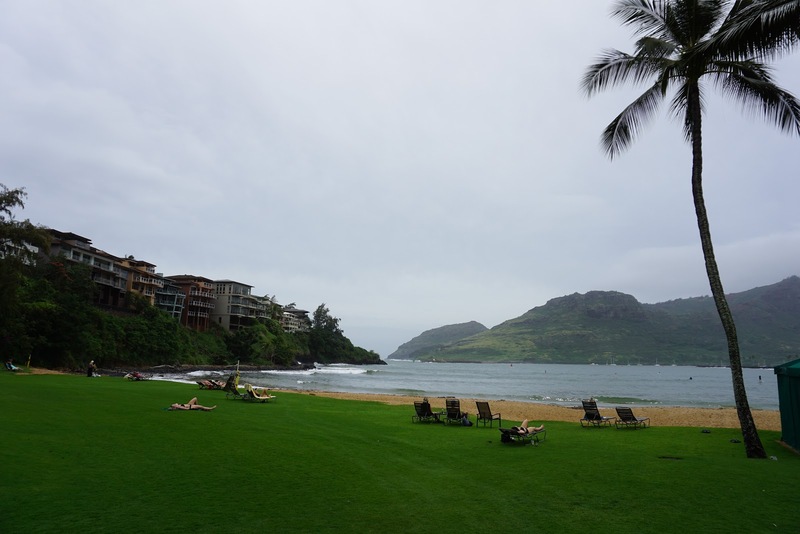 If you're looking for more space for your family, the Marriott's Kaua'i Beach Club is also a part of the property and offers villa accommodations with studios, 1 bedroom and 2 bedrooms villas. The Kaua’i Marriott Resort offers six dining options, from casual restaurants to award-winning seafood at Duke’s Kauai. 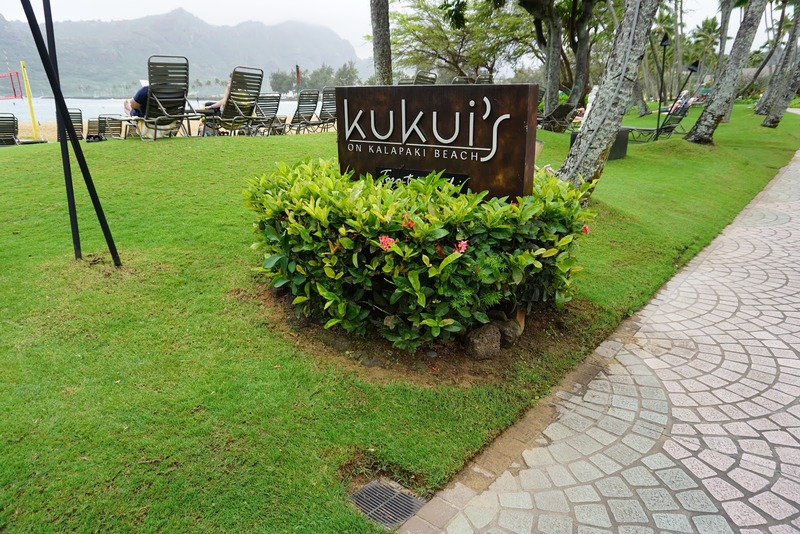 Kukui’s on Kalapaki Beach serves creative Pacific Rim and island-inspired cuisine in an oceanside setting, with light bites and cocktails available at Kukui's bar. Dinner options include Japanese at Toro Tei, Italian fine dining at Café Portofino, and authentic Hawaiian offerings from the sea at Duke's Kauai. Aupaka Terrace offers grab-and-go coffee, breakfast pastries and snacks for a quick bite. 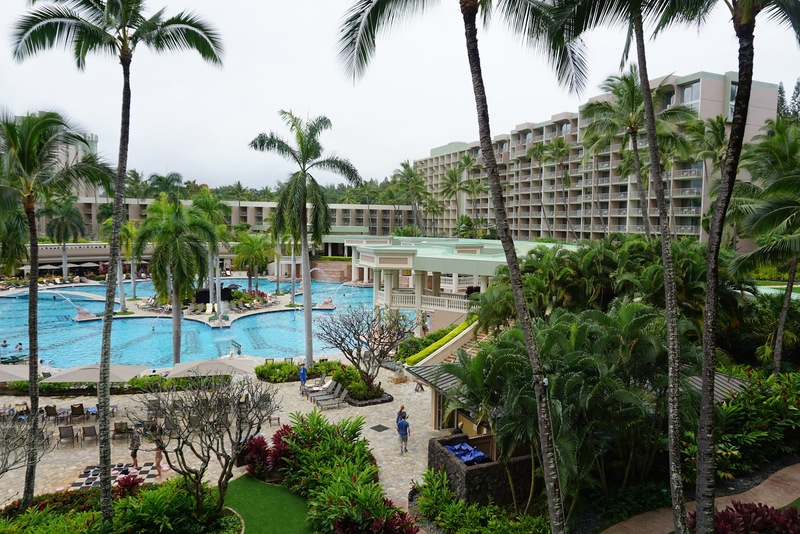 During a recent trip to Kauai, I had the pleasure of touring the property with the leisure sales team and was impressed by the pool area, amenities on-site and the nice beach area perfect for swimming. 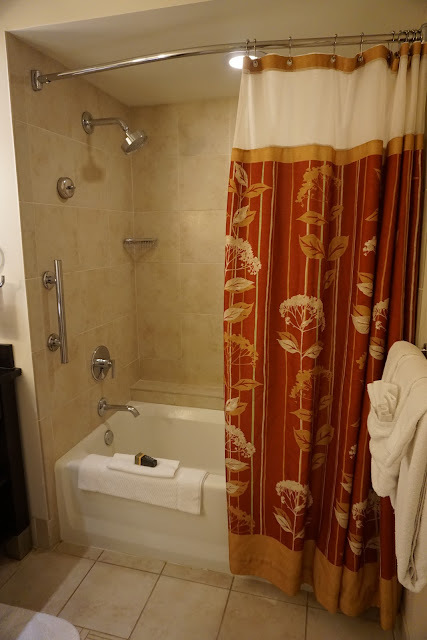 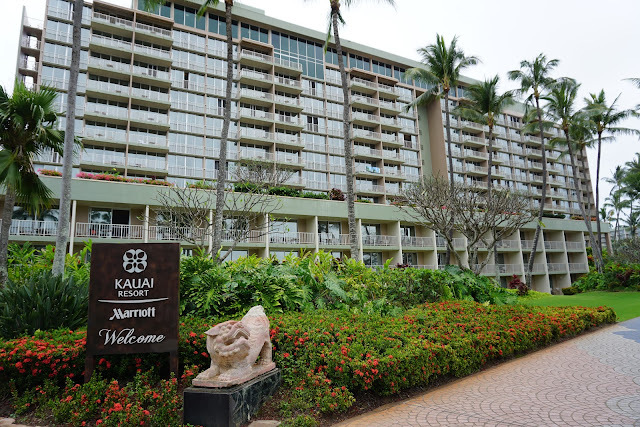 Overall, the Kauai Marriott Resort offers great value on Kauai and a convenient central location near the airport.